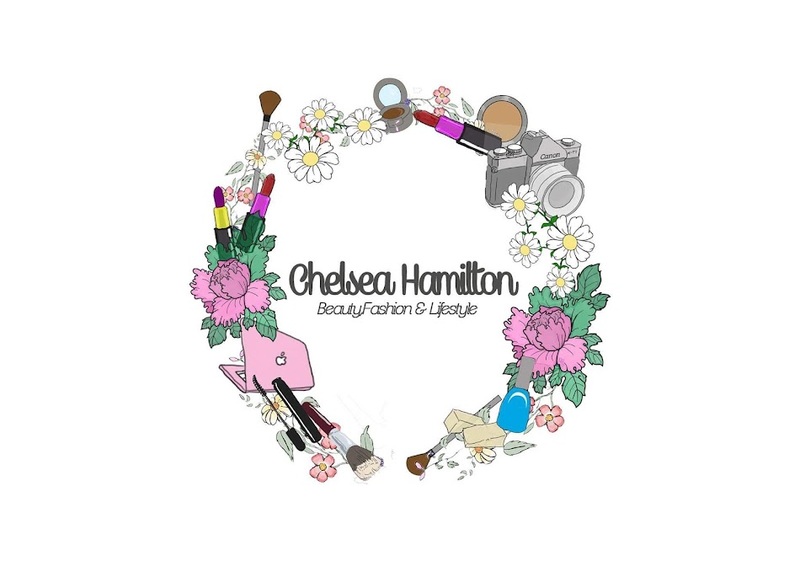 Chelsea Hamilton: Hull Fashion Week: Finale Catwalk. 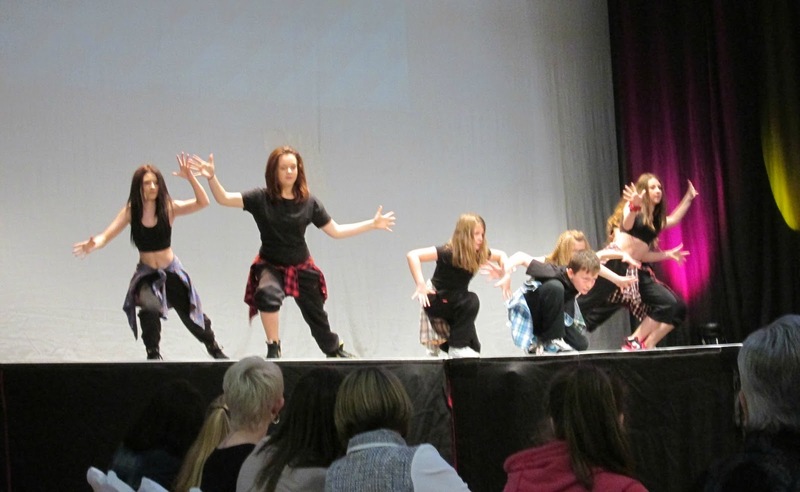 Hull Fashion Week: Finale Catwalk. 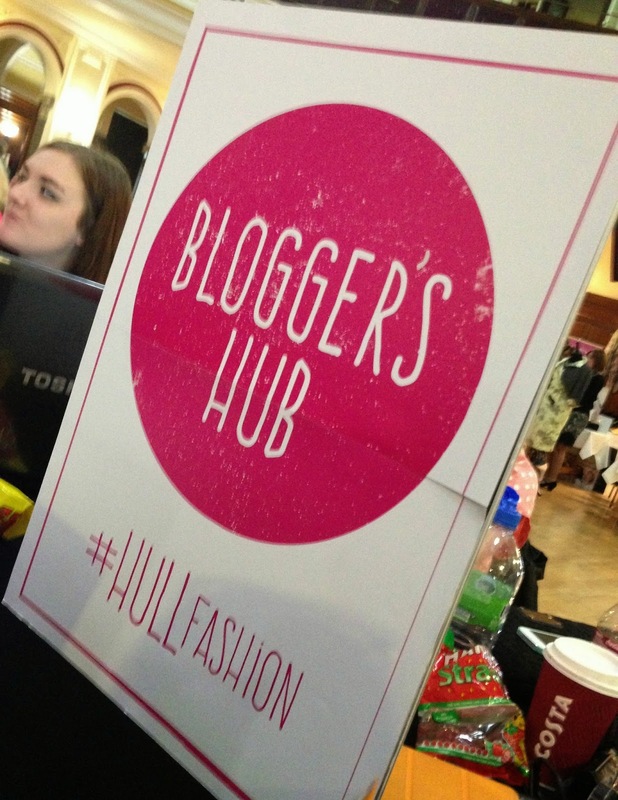 As some of you may already know i was asked to blog at Hull Fashion Week the Finale Catwalk show, Saturday 3rd May, We could either Blog live from the event or take notes and blog at home, I chose to blog when i got home as i'm new to this so i didn't want to stress myself out and do a really rubbish post. When i arrived i signed in and was given a lanyard with blogger on it, i felt extremely special! 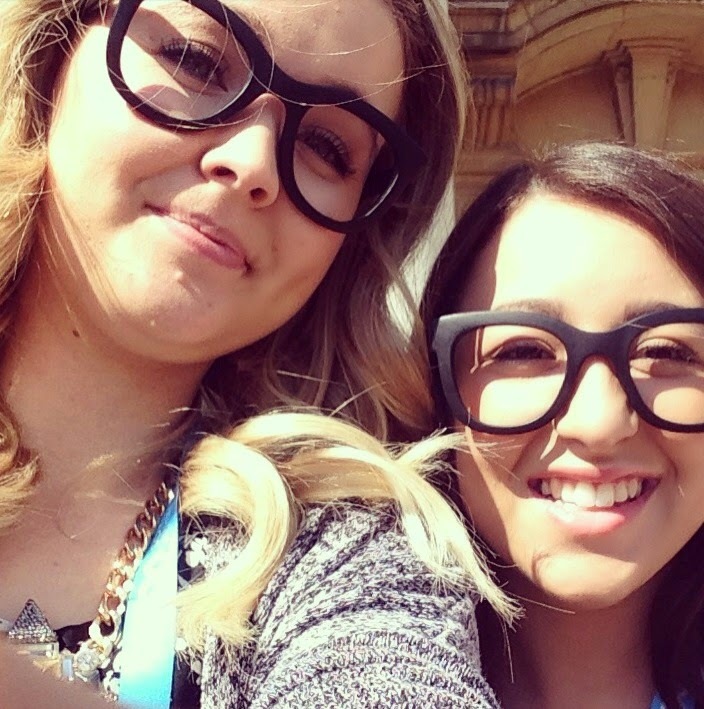 After getting all our stuff ready we were escorted to the city hall balcony where you can look out over hull to announce that the hull fashion week fanale had begun, myself & Anna from annaluefook.blogspot.com took the this oppotunity to do a selfie in our geek glasses we were 'made' to wear. Sorry for the shocking quality of this photo, he wouldn't stop moving! 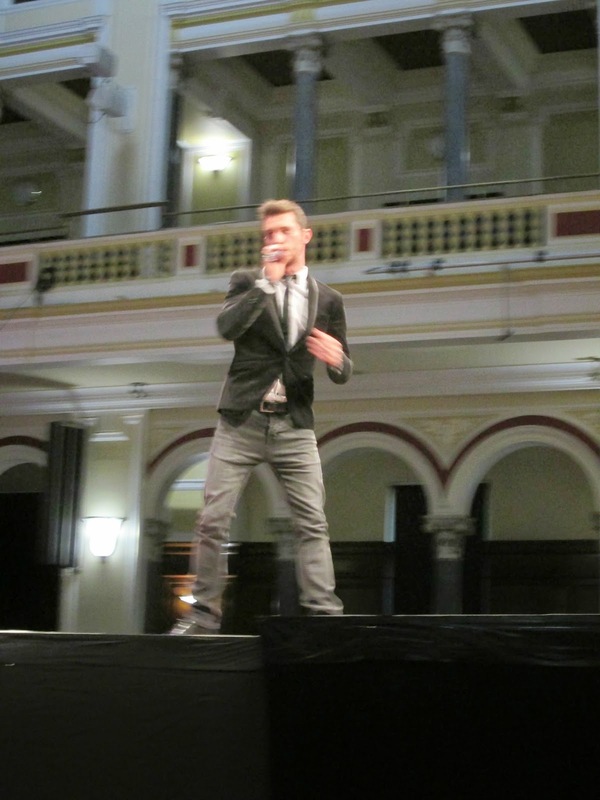 We got some amazing entertainment throughout the day, to start with we had a really energetic dance crew & a jazz/big band singer. There were several stalls dotted around the room, They were all local from hull showcasing their products and businesses. As part of the bloggers hub we were given specific times of the days to blog in depth about, mine was the first catwalk of the day. The catwalk was based around hull's longest established retailers. The clothes shown were from some well known stores and a few local stores: house of fraser, Debenhams, hugh rice, beasleys, Hull college fashion department, gansey knitted jumpers from the maritime museum, Thieving harry's (cafe). The theme came across very vintage, with 1940's inspired clothes and victory rolls with soft waves for the hair and 1960's with the floral influences and round 'hippie'style glasses. There was a hint of hulls maritime history with the gansey inspired jumpers. The hull college fashion department displayed some stunning avant garde style gowns & Hulls thieving harry's "hull is where the heart is" t-shirts were shown too. Anna and Myself loving our cake. I had a lovely food break from Thieving harry's, It was AMAZING! Thanks for taking the time out to read this lengthy post, id just like to say a big thank you to Alex (champagneandlemonadeox.blogspot.co.uk) and Hull Fashion Week for asking me to be apart of the day. 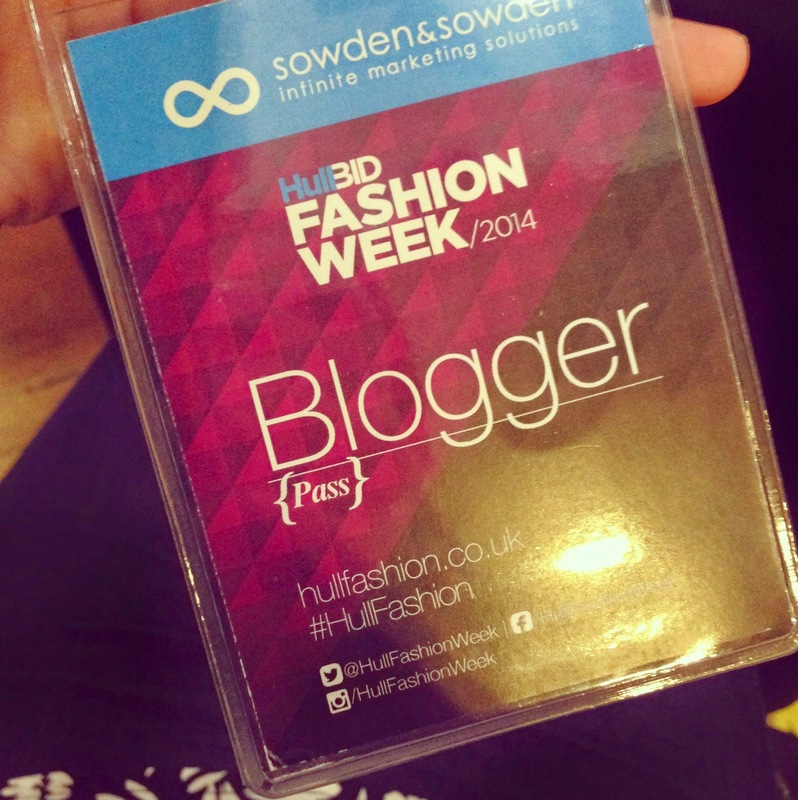 I've met some amazing bloggers! 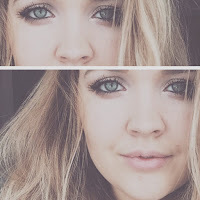 check out anna, shes a lovely lass with an amazing blog, annaluefook.blogspot.com.